Are you sure you want to buy Jouravskite, xonotlite RARE for $190.00? 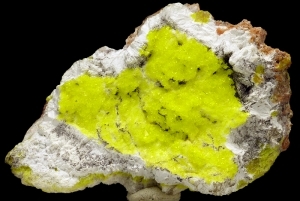 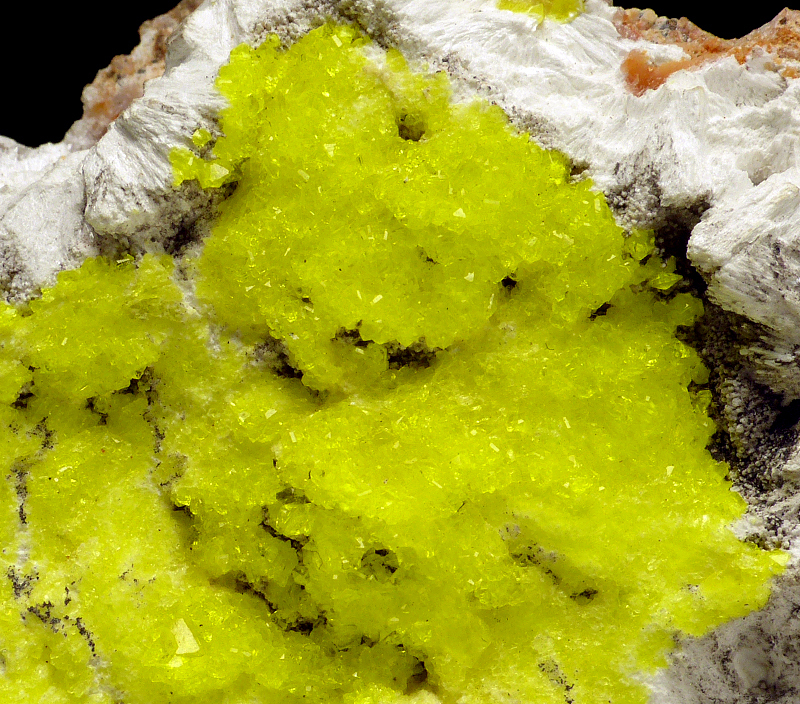 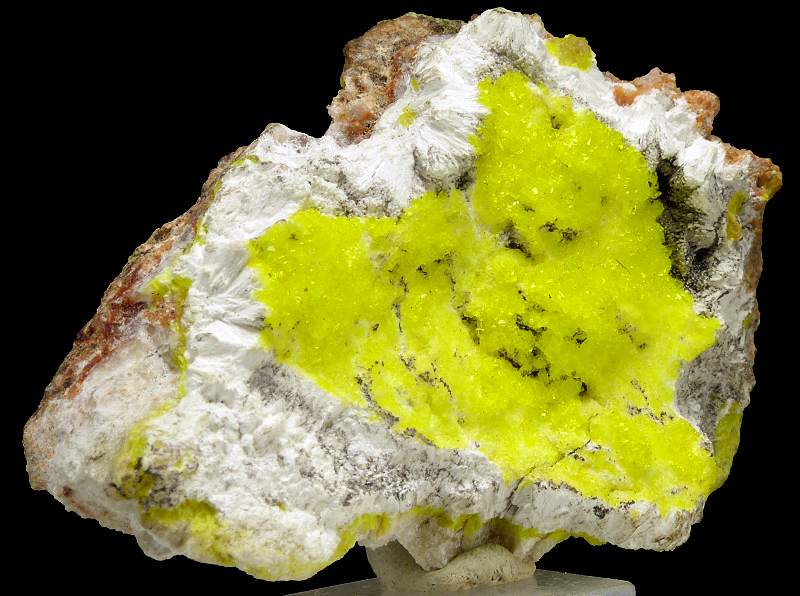 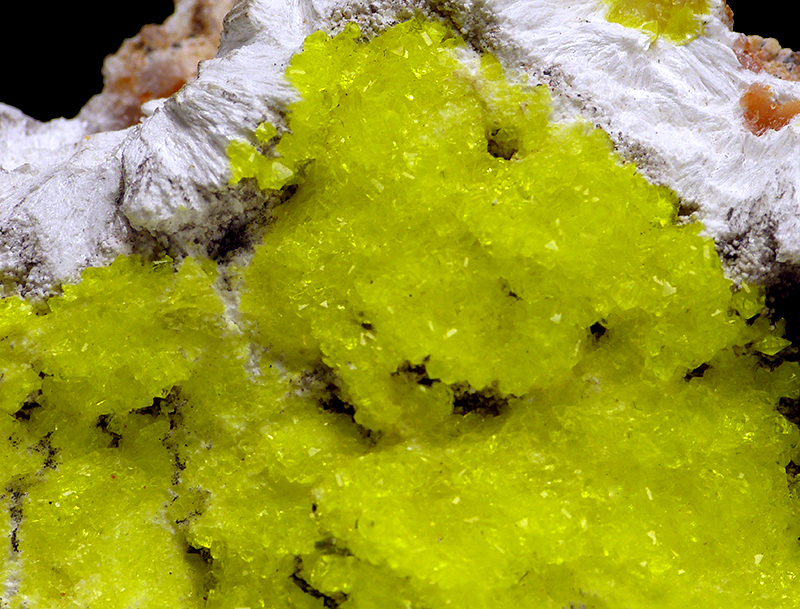 Very good specimen of very rare, bright yellow, gemmy, lustrous jouravskite on contrasitve xonotlite. 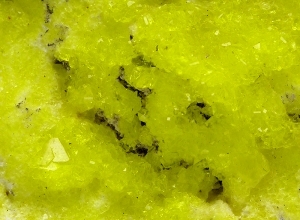 Great luster, neon color!